The Biology Intensive Orientation Summer (BIOS) is an elite research program designed primarily for 1st and 2nd year science majors through the School of Life Sciences. This program contains an advanced science curriculum geared specifically towards cutting edge research. At this time, any Fudan students, even freshmen with undeclared majors, are encouraged to apply using the call for applicants page. If you are not a freshman, you must have already enrolled in biology or have participated in the Bajian program of another discipline to be eligible. The BIOS program is designed to provide incoming students with a preview of the laboratory requirements of a B.S. in Biology as well as the pace and tone of cutting edge biology research. 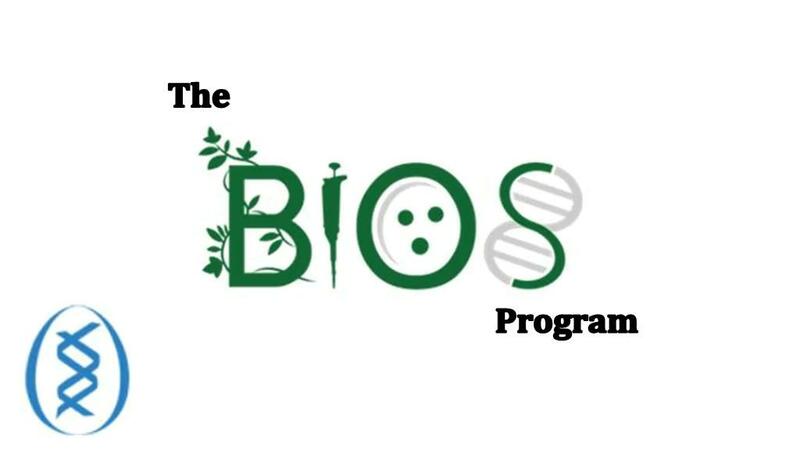 The BIOS program primarily focuses on lab sessions but also allots time for workshops that build science process skills such as data interpretation and experimental design. Participants will meet faculty, staff, and other senior students through informal sessions and gain study skills integral to success in a future science career. On average, students who have participated in this type of authentic research experience have higher final grades in other courses compared to their peers because they are better trained to think like scientists. Six modules have been built for 2016,2017,2018 BIOS. BIOS will be operated as a 5-week course in the summer semester. The course will be worth 4 credits. 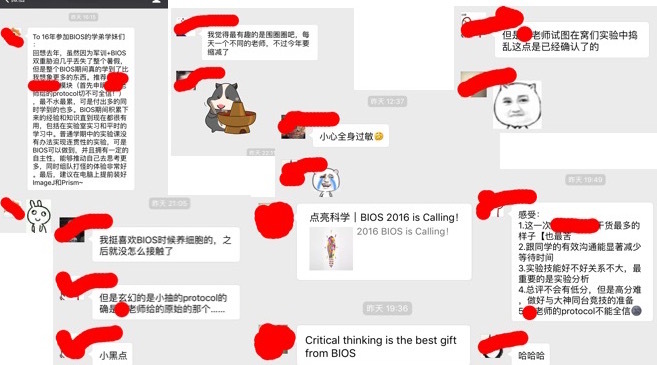 Outstanding students in BIOS will be admitted into TSI. 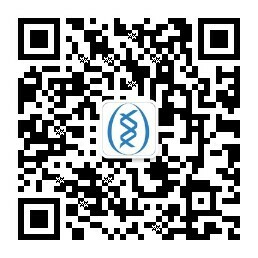 The Students who enter TSI will also be admitted into the School of Life Sciences Honors Program. Such students will receive a special recognition upon graduating and be eligible for a number of important benefits including international travel funds (RMB 10000-20000 for travel and 3-6 month lodging expenses paid) to do research overseas and start-up funding to start their own company. They will have their research and profiles listed prominently on this website, gain access to exclusive study room, etc. If you have any questions, please contact the program administrator.